CCleaner has been around for nearly 14 years and has had over a staggering 2 billion downloads worldwide. And when we say worldwide, we mean it; it’s been installed in every single country there is. Even the Antarctic and Vatican City! 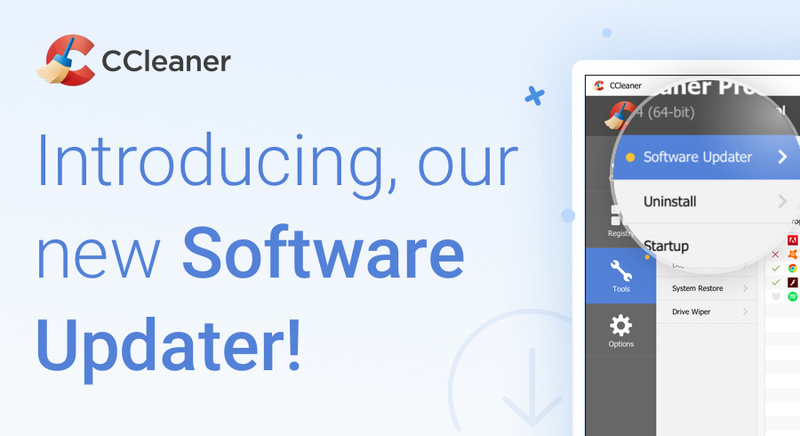 CCleaner is now available for PC, Mac and Android devices. Our PC version is available in an incredible 55 languages, thanks to a legion of dedicated volunteers who help translate it. 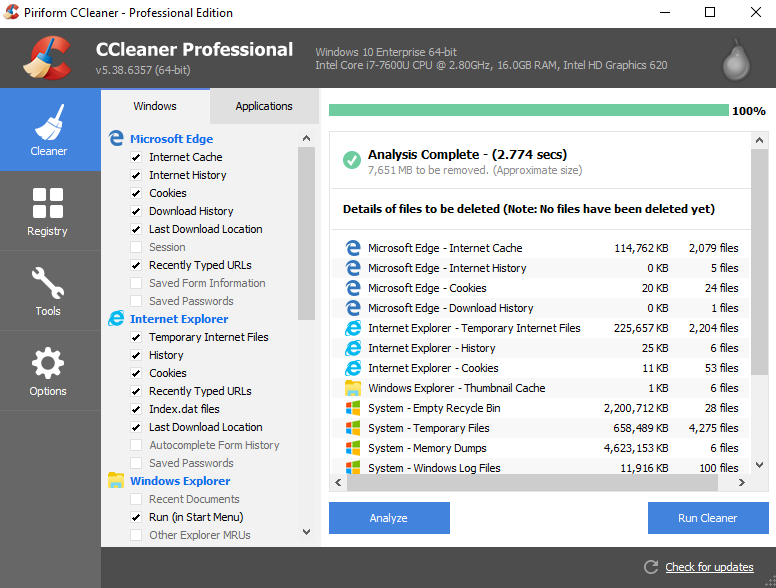 How much does CCleaner clean? The average initial clean frees up about 3.5GB of disk space. Over the course of a year, CCleaner could free up 34GB of disk space on average (based on automated weekly cleaning). That’s enough space for around 500 music albums or 5,000 photos. 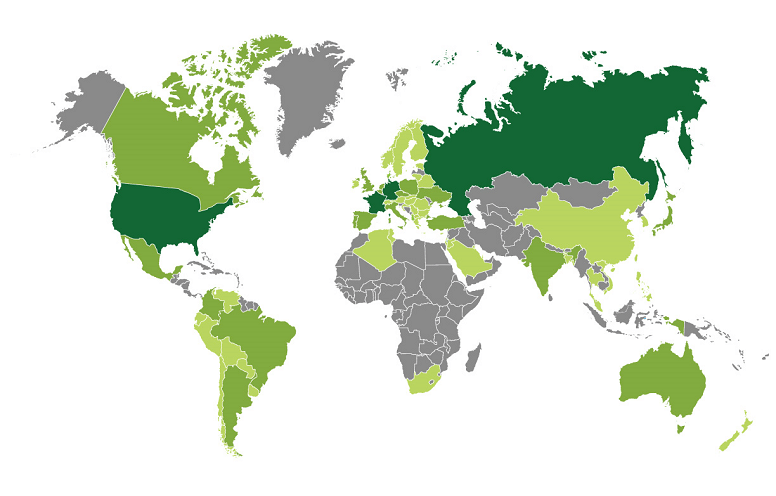 CCleaner’s biggest fanbase lies in the US; it’s the top country for CCleaner installs. The ‘cleanest’ cities are Los Angeles and New York. After the US, CCleaner desktop is most popular in France and Germany and CCleaner for Android is most popular in Germany and Russia. Once you get going, you’re all a fairly clean bunch. 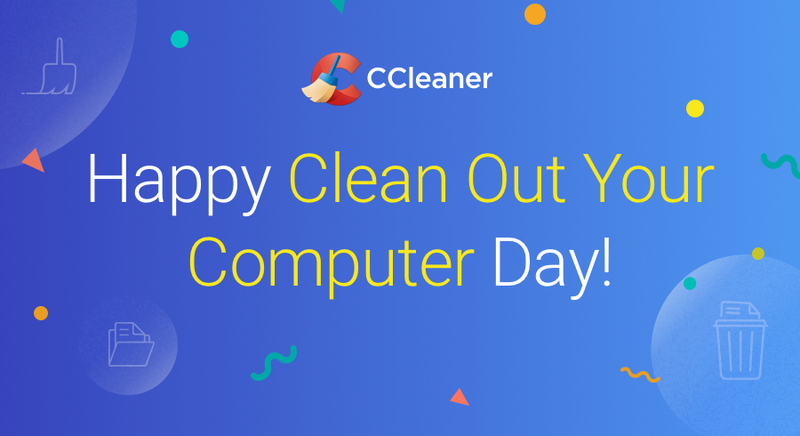 Our most frequent users are CCleaner Professional users; over half of you clean your computer every day. What’s the world’s most popular time to clean? Across the globe, cleaning is most likely occur in the evenings when you return home from work, so at around 4-7 pm local time. In any given week across all timezones, the most popular time to clean is around 4pm on Wednesday (UK time). That seems to be the time when most of you are simultaneously online (as it’s around lunchtime in the US but the evening in Europe). What does cleaning actually do? When you use your device it accumulates junk files, data and settings which clog it up and stop it from running at its best. CCleaner safely deletes this junk to let your devices work properly again. It frees up space and makes sure your online browsing activity stays private by deleting your browser history, cookies and more. The most noticeable benefit comes after an initial clean, when users tell us they experience a speed boost - especially if they were cleaning a fairly well used or older device which is really clogged up with unnecessary files. Once the device is clean, users are able to save pictures, videos and other files in space which was previously filled with junk. How much faster is using CCleaner than cleaning my device myself? 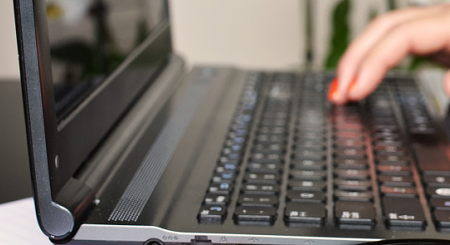 Earlier this year we had exactly the same question so we put CCleaner to the test! 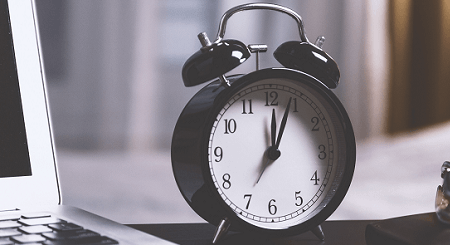 We asked Passmark software to measure the time it takes to clean a PC using cleaner vs. a comparative a manual clean carried out by an experienced IT engineer. Using CCleaner is about 20 times faster than doing it yourself (and that’s if you know what you’re doing!). Lastly, Happy Holidays and a big thanks from all of us! Here at Piriform, it’s really important that we keep developing tools our users love. To help us do this, we recently carried out a survey to find out more about how often you use CCleaner, what you like about it and where we could improve. 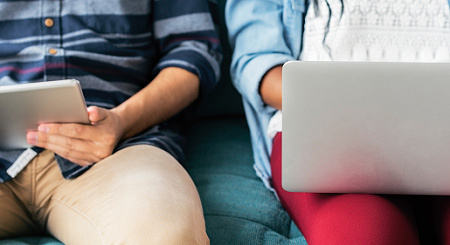 When CCleaner Professional purchasers were asked how they first heard of CCleaner, their top answer was 'because of a friends or family recommendation’. 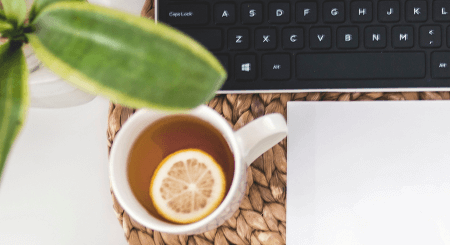 It’s good to know that even in this digital age, where there is such a huge reliance on online search, CCleaner is still personally recommended in huge numbers across the globe. It makes a massive difference to the 30 or so people here at Piriform who make it happen. We'd like to say a big 'thanks' to all our users across the world and we wish you all a wonderful festive period!